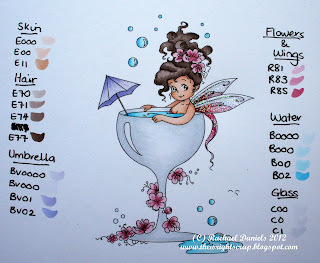 Good afternoon lovely blog readers... this morning it was my turn to announce the new challenge for April over on the Mad For Markers Challenge Blog... and this months theme is April Showers. The sketch competition runs for the entire month of April, giving you lots of time to get your entries in. You can interpret the sketch anyway you like, you can flip it, turn it etc... as long as the sketch is still recognisable. You can complete the sketch in whatever size you like to work in, (8.5x11 or 12x12) or even as a card sketch. This month the prize will be a $20 voucher to spend in our Scraploot online store. 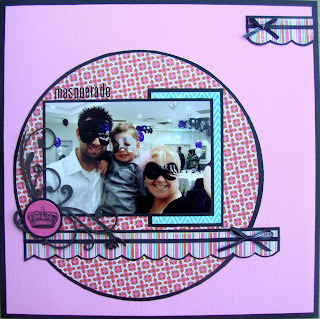 To enter this months challenge, email your layout to info@scraploot.com.au or upload it to our Facebook page... here. Our winners are chosen at random, so get scrappin, you've got to be in it to win it. Mad For Markers Blog Hop! Good afternoon and welcome to the Mad For Markers Birthday Blog Hop! 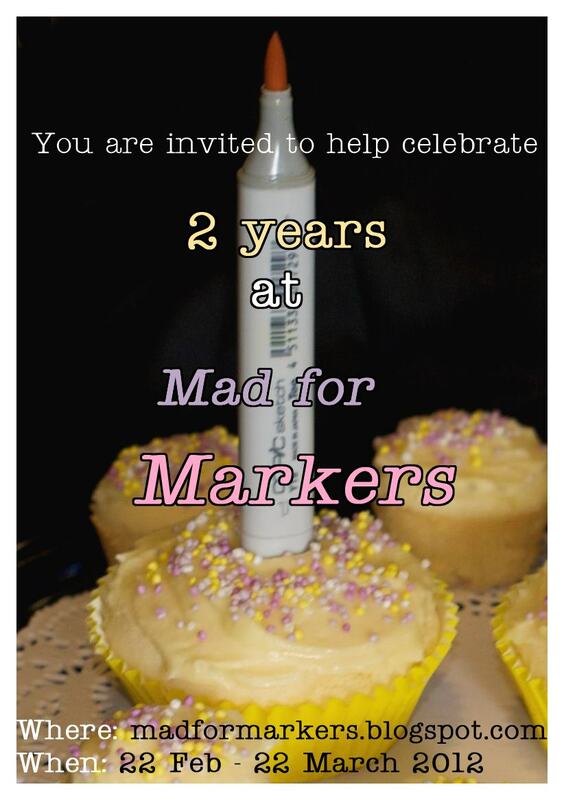 We are so pleased that you have come along to help us celebrate 2 years at Mad For Markers! If you came here from Alyce's blog, then you are on the right track. If not, then please go over the Mad For Markers Challenge blog to start the hop. Today in the spirit of celebration and birthdays, I have used one of the awesome Odd Girl Stamps - Big Day Tobie, which is available for purchase over at the Mad For Markers Store. 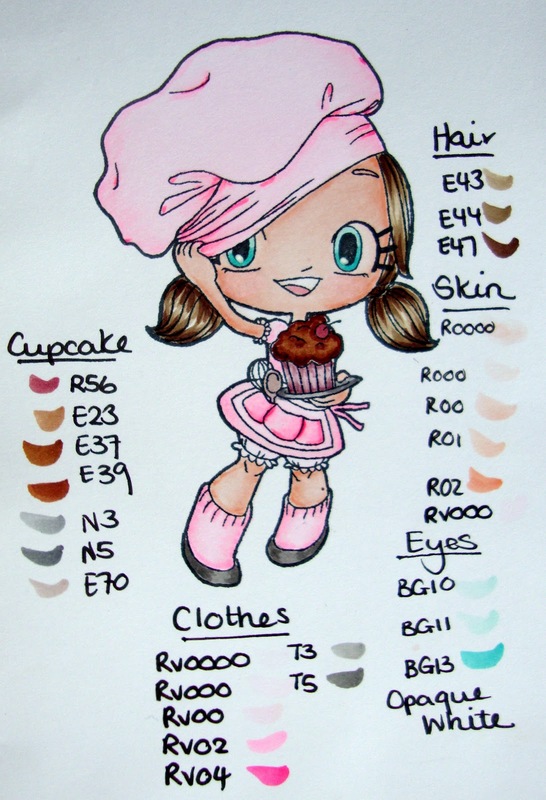 I have coloured this image up in my Mad For Markers Copic Journal which is just great for practising out new colour combinations. A new colour combination which I created for this image, was the for the skin using E30, E31 and E13.... and I quite like the way it turned out. Don't forget their are prizes for people who hop along, so be sure to leave a comment on each of the blogs you visit, because you never know which blog might be hiding a prize. Thanks for visiting my blog today and joining in the Mad For Markers 2nd Birthday Blog hop.... head on over to Sheri's blog by clicking here. 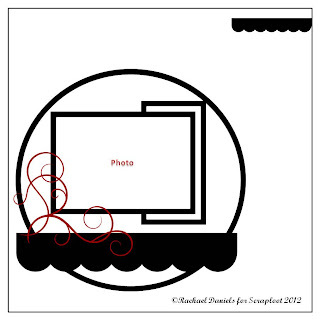 Todays layout is another layout I shared over on the Scraploot blog the other week, of my cute little Masterchef. 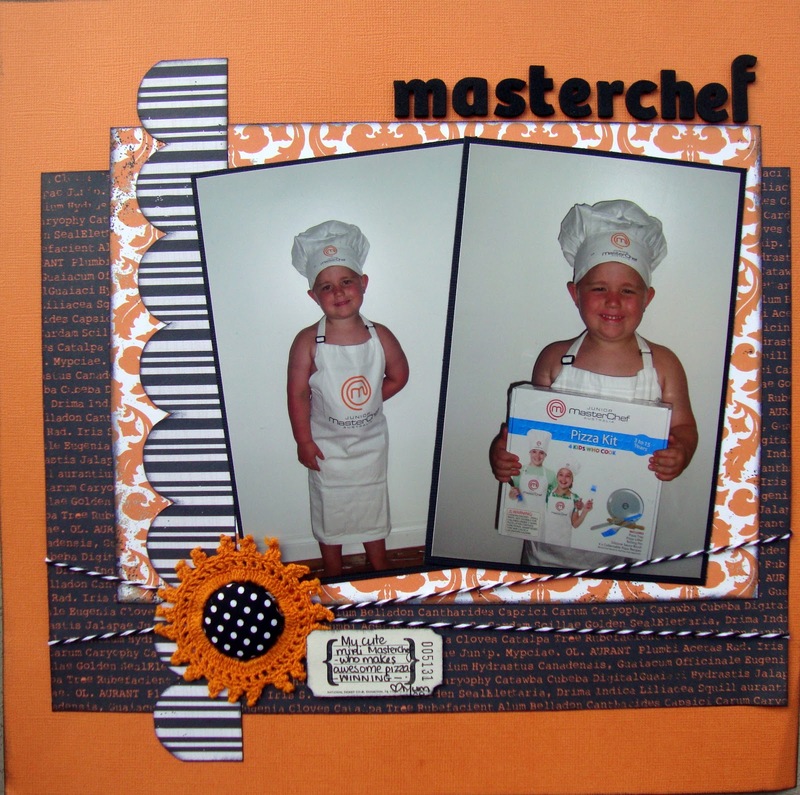 The background info on photos in the layout, is we purchased some cereal that was running a Junior Masterchef promotion and B wanted to enter it. So I logged onto website and entered the info required for the competition and then forgot all about it. 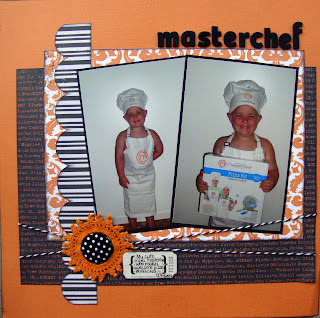 Then one day I recieved a random parcel card from the post office, so went to collect it and surprising there it was a Junior Masterchef Pizza set. B loves to make pizzas, or anything for that matter and now everytime he helps out in the kitchen, he dons his Junior Masterchef apron and hat. 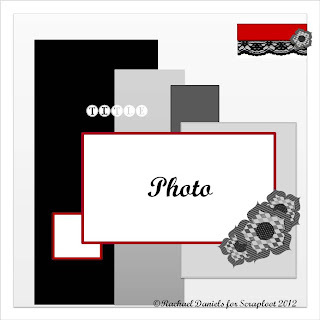 To see the materials list head over to the Scraploot blog by clicking here. 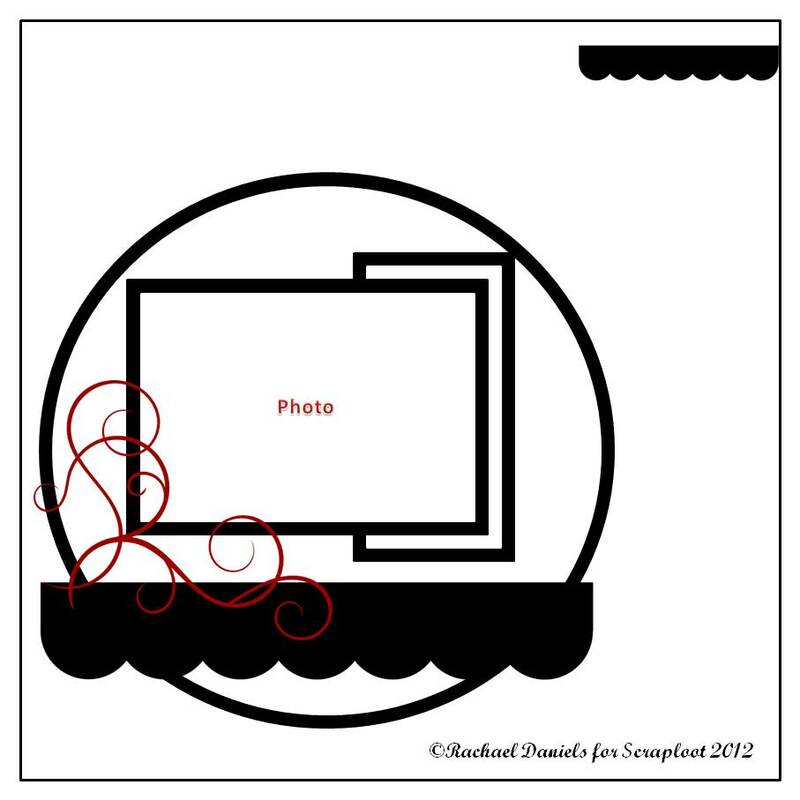 A few weeks back I created a layout for the Scraploot blog, with step by step instructions using the one of my all time favourite collections, Lily Bee Head over Heels. I was also lucky enough to use to We R Memory Keepers Sew Easy tool and I have absolutely fallen in love with it. It makes handstitching on your pages super quick and easy. I adore the photos on this layout. These photos were some selfies taken on my 30th Birthday of my little man and myself. This layout definitely reminds me of why I scrapbook... the emotions and memories that just looking at this stirs in me makes me so happy. For the past couple of weeks I've not been in the greatest of health... I have not been able to sit, stand or sometimes even lay comfortably. Making anything hard to accomplish. Thankfully I have an adoring man who has been amazing and taking care of me, our little man and everything else that there is to do around the house. So no work, scrapping or colouring for me over the past couple of weeks. I am so ready to get back into it, but still need to take it easy. 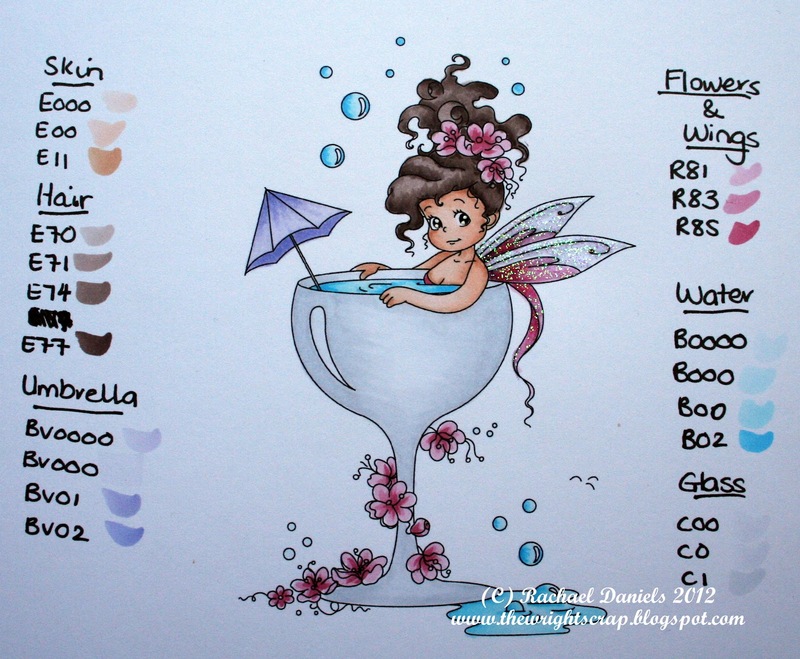 Today though I thought I would share the last couple of images that I coloured up for my posts over on the Mad For Markers blog, Last month there was a fantastic challenge to colour with R's & RV's. I challenged myself to colour as much of the images with these colours as possible and I absolutely love the results. I'll pop back in a couple of days with a scrapping share. 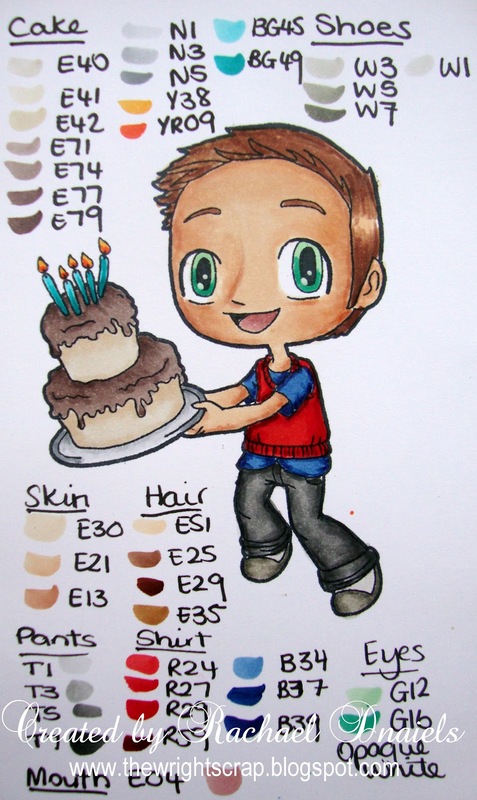 Today Mad for Markers turns 2! And so we are celebrating Mad for Markers birthday ALL MONTH LONG!! So what's going to happen all month you ask?? Well.. we will have a bunch of giveaways... you will be able to enter each day on either the blog here or on our facebook page depending where the giveaway is held ... We have... a sample pack of Xpress It blending card for each day of the month, a load of digi images, Spicas and maybe more... so don't miss out!! 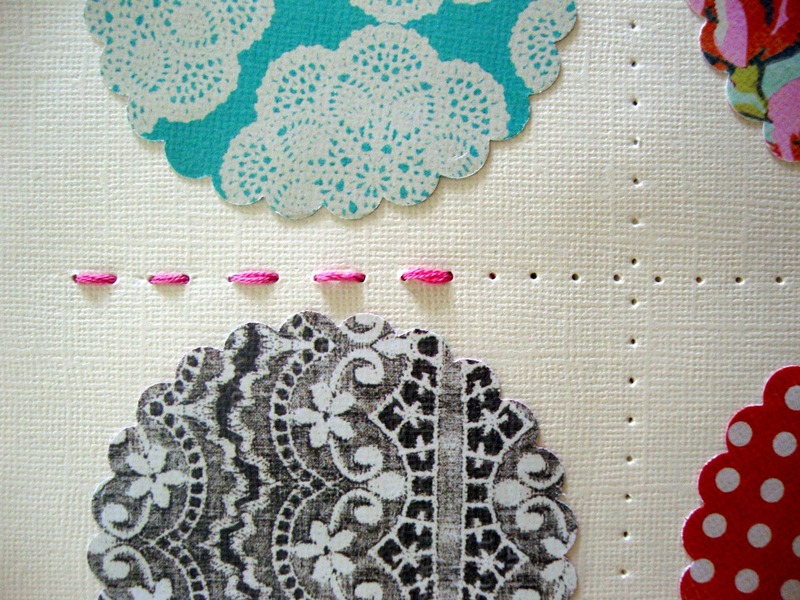 Head on over to the Scraploot blog and check out my post from today, which is a step by step layout using the gorgeous Lily Bee - Head Over Heels collection and the super easy We R Memory Sew Easy tool. 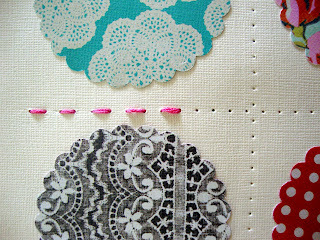 Here is a little sneak peek at one of the steps... so head on over and check it out. 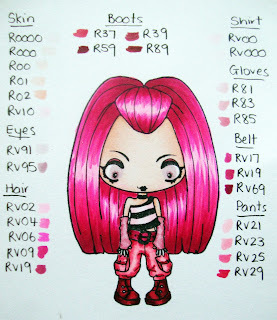 Today I have shared some Copic colouring using R's & RV's over on the Mad For Markers store blog. This post is to try and inspire you to have a go at colouring with R's & RV's, and to hopefully encourage you to also join in with the Mad For Markers Challenge for February, which is to use R's & RV's in your Copic Creations. 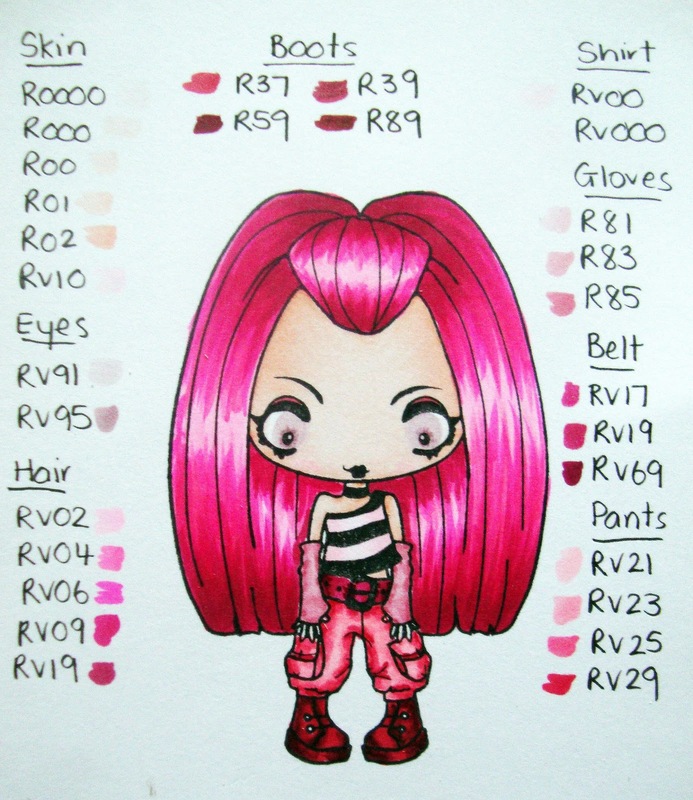 I totally challenged myself on this one, to colour the spunky Greeting Farm Madden (which is available in the Mad For Marker Store), using only R's & RV's. 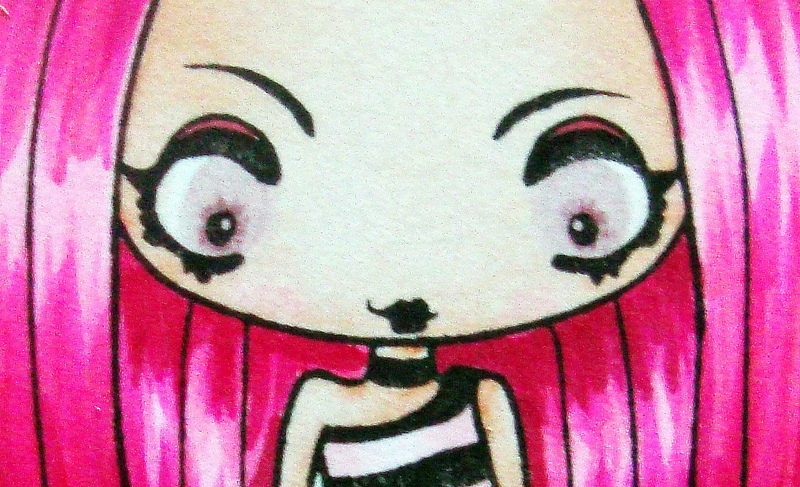 To check out my full post head on over to the Mad For Markers Store Blog. Today we are excited to announce our new monthly Scraploot Competition. On the first Saturday of the month we will be announcing a new challenge that will run for the entire month, giving you lots of time to get your entries in. To kick off our monthly competitions, this month we are going to have a Sketch competition. Below you will find a sketch and sample, which you can interpret anyway you like, as long as we can still recognise the sketch. You can complete it in whatever size you feel comfortable working in (8.5x11, 12x12) or even as a card sketch. This month the prize for our competition will be a $20 voucher to spend in our Scraploot online store. 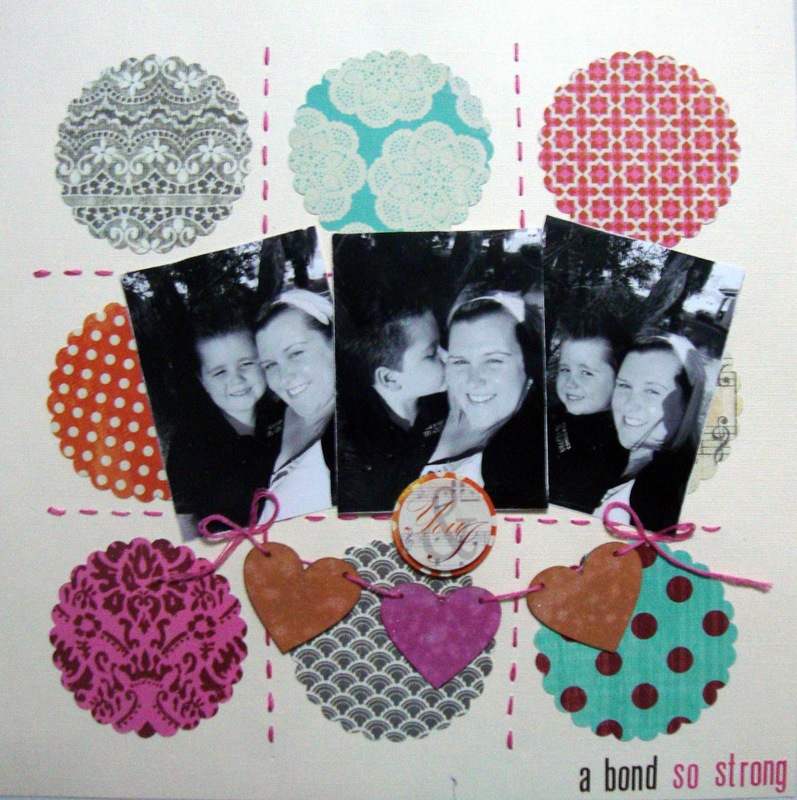 To enter this months challenge, email your layout to info@scraploot.com.au and we will be sharing the entries via the blog. All entries must be recieved by 11:59pm, Wednesday 29th February 2012. Hi and welcome to my little blog! I'm Rachael and I love to be creative! I have been blessed with one gorgeous little man and a man who is loving and dedicated to his family. These two boys are my world and my inspiration.